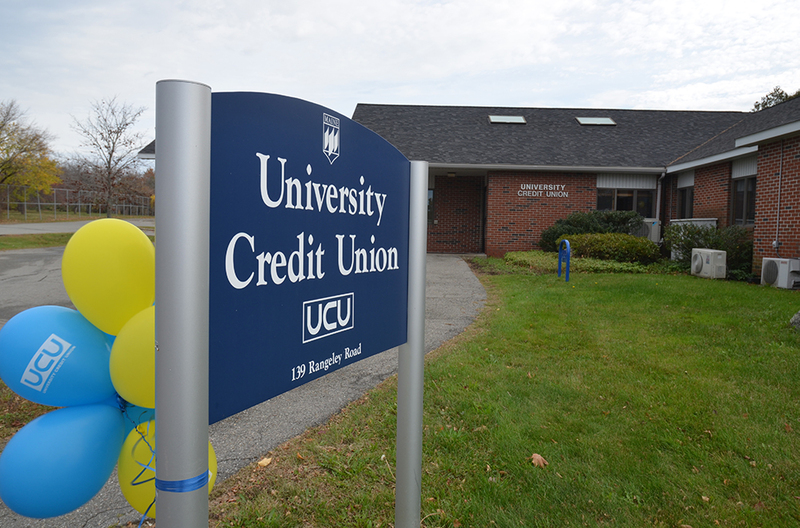 On Friday, Nov. 3 the University Credit Union(UCU) celebrated its 50th anniversary by having giveaways, raffles and food for its customers in Orono. The credit union, originating at the University of Maine Orono, serves students, alumni and faculty. The bank’s celebrations included a contest for cash prizes from $100 to $1,967 last month and a raffle for an iPad mini this week. Dozens of people filed into the UCU’s Rangeley Road branch to enjoy the food and celebrations. The University Credit Union opened in 1967 in the basement of Coburn Hall. 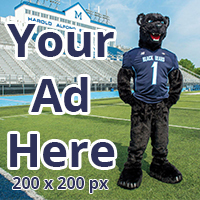 At that time, it was called the University of Maine Employees Credit Union. In 1987, the UCU began serving alumni and Orono citizens. 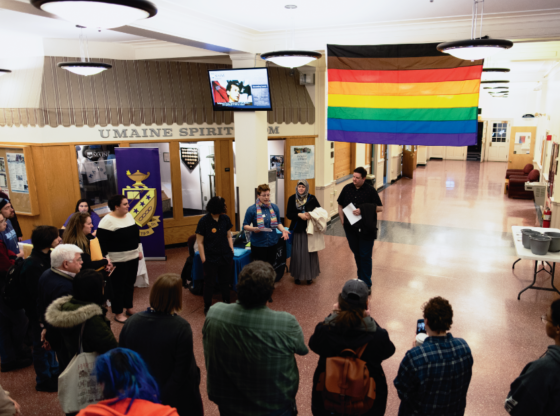 On the day of the celebration, Renee Ouellette, the senior vice president of finance, expressed a sense of pride in serving the Orono and University of Maine communities. “It’s great to be able to know that we’ve been here for the students, alumni and faculty… through all the different stages of their lives,” Ouellette said. Ouellette also explained how the UCU is committed to technological advancements to bring convenience to its customers. She says these advancements aim to make banking easier for distant customers. They include mobile deposits and a remote teller machine in the student union that can connect customers to a teller through video chat. The credit union spread to Maine Maritime Academy in 1979, and in 1990 merged with the University of Maine Student Credit Union. They eventually opened branches in Portland, Bangor, Gorham, Farmington and Presque Isle. 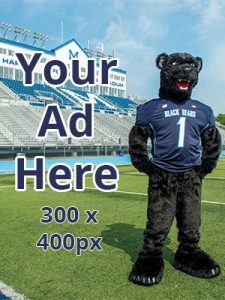 “By the Slice” is a class offered at UMaine, University of Maine Presque Isle and both University of Southern Maine campuses. The class teaches University of Maine System students how to manage their money efficiently and offers free pizza. 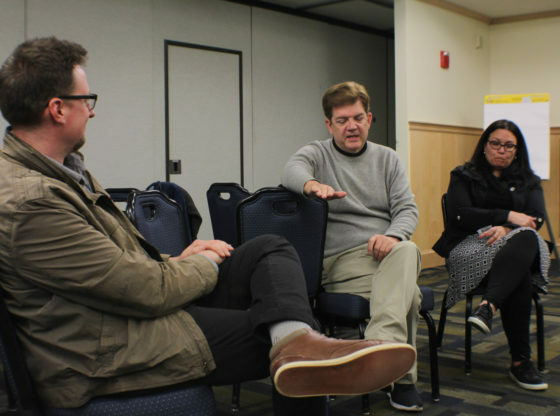 UMaine’s “By the Slice” class this year was held in the Memorial Union on Wednesday, Oct. 18, and another class will be held on Tuesday, Nov. 14 at noon. “MoneyIsland” is an online class for 8 to 14-year-old children, which plays interactively like a video game. Kids have the opportunity to win t-shirts and movie passes. UCU President Matt Walsh has worked for the credit union for 20 years and expressed his pride in a statement on the UCU website’s “Celebrating 50 Years” page. “At UCU we are proud of our heritage and our ability to provide unique products and services to the University’s students, employees and alumni and their families. 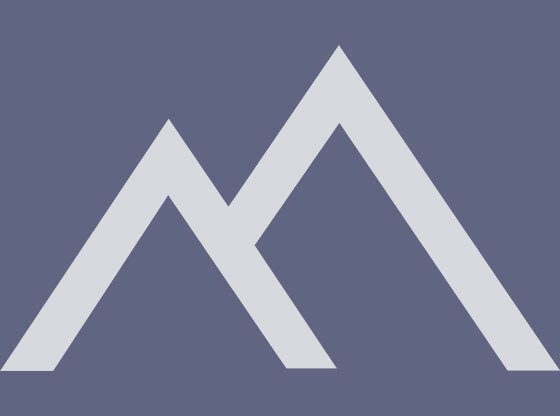 Membership growth is always a good yardstick to measure against, especially in today’s competitive environment, and we are proud of our past growth,” Walsh said. This article has been revised from the original version.